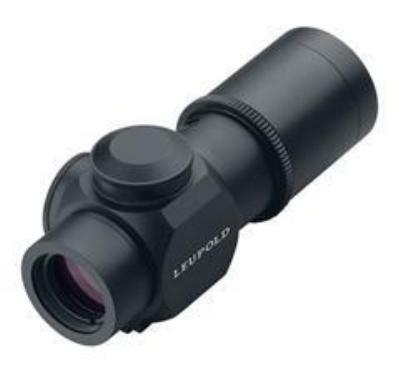 The Leupold® Prismatic™ optic gives you the fast target acquisition and accuracy of a non-magnifying red dot sight. But unlike red dot sights, the Prismatic features an etched glass reticle that’s visible with or without its removable Illumination Module, or even batteries. Whether you’re a tactical user clearing a building, or a turkey hunter looking for a non-magnifying optic, the Prismatic is ideal in any situation where the action is fast and close. Click the button below to add the Leupold Prismatic 1x14mm Matte Tactical Scope to your wish list.